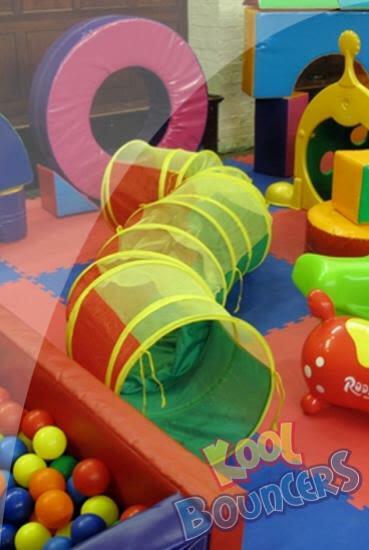 Our Caterpillar play pack & pond is one of our most popular packages. 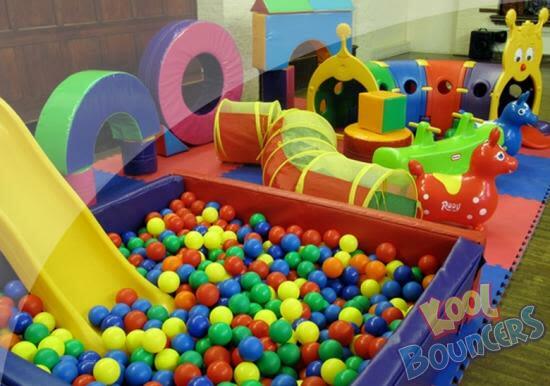 it includes all the goodies as listed in our caterpillar play package but has the addition of a 6ft ball pond with 2000 balls! This set has everything you'll need to ensure fun is had by all. Add a bouncy castle to this package and receive a £20 discount from any Bouncy Castle Hire listed price.